Indies Invade Philly: Indies Invade Philly 2018!!!!!! 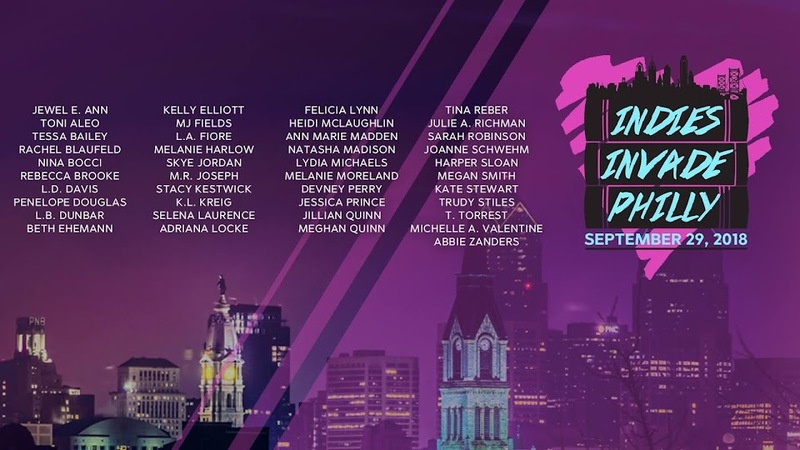 Wow, it is a wonderful post about 5th Annual Indies Invade Philly event 2018. I am definitely going to be the part of this show. At the local event space I will be attending this event in this year as well. My friends and I have already made plans to be the part of this fest on September 9th, 2017. The graphic above says Sept 29th. Just in case you wanted to change it. I'm not sure what you mean? Our event for 2018 is September 29th? When do tkts go on sale?